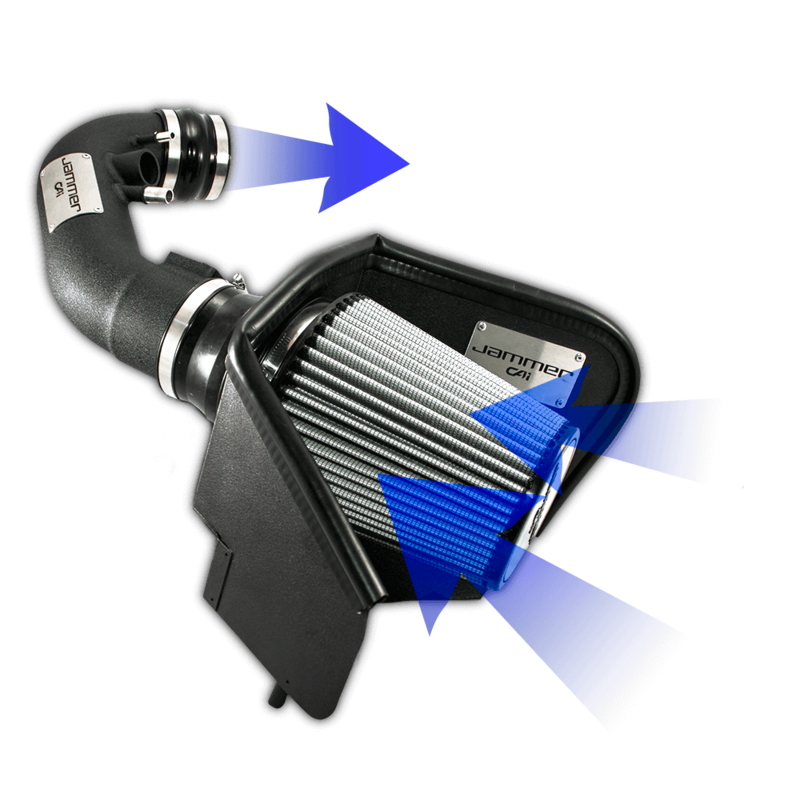 How does the Jammer Cold Air Intake Work? 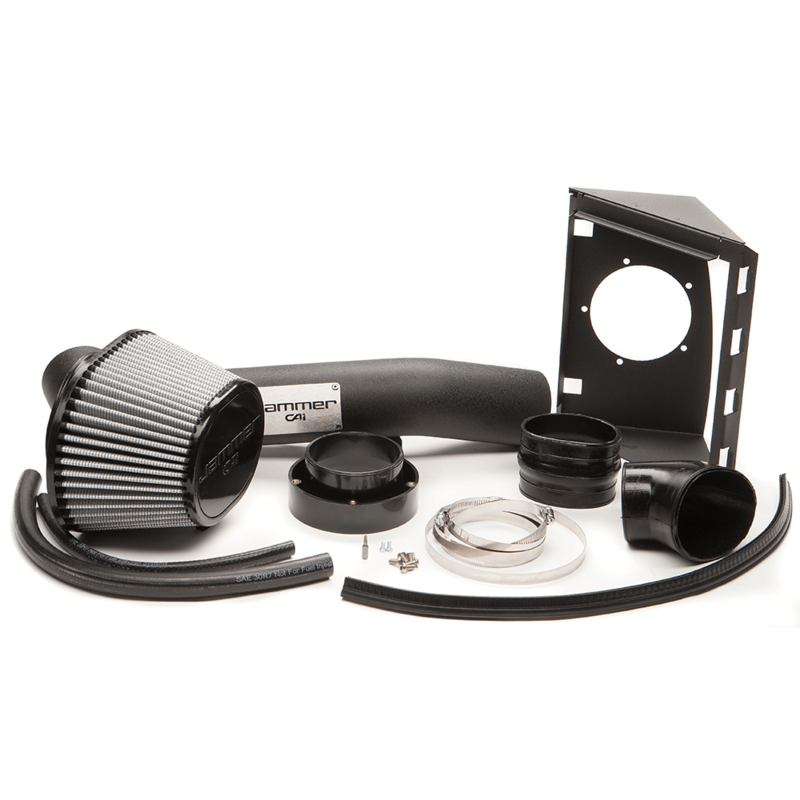 Factory intake systems are designed to muffle the engine noise and provide some air filtration. 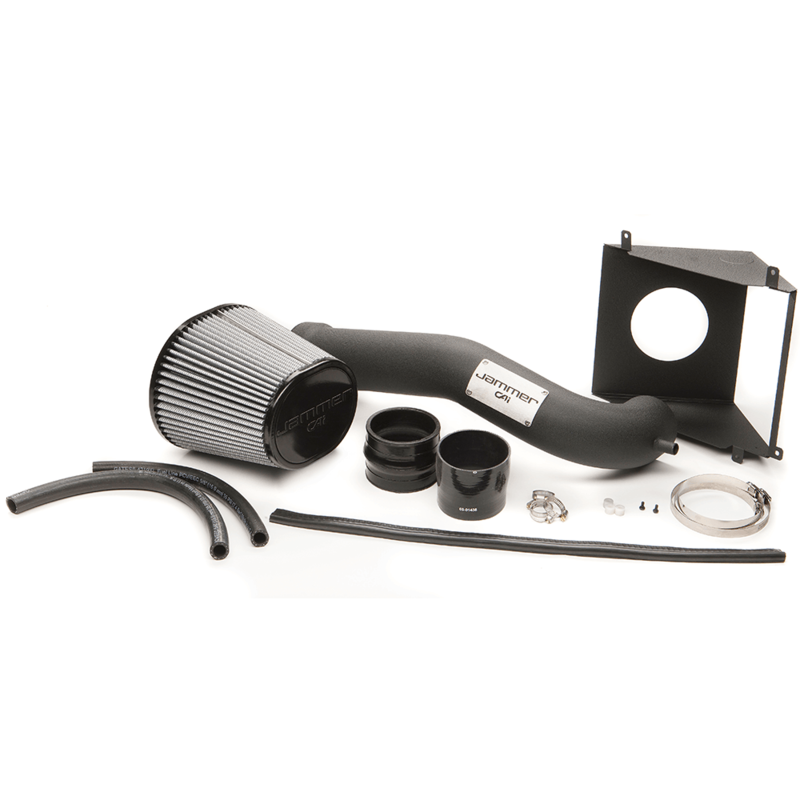 However, they miss the critical component that the intake serves as a performance part that can provide efficient filtration, cooler air charge, and great looks. 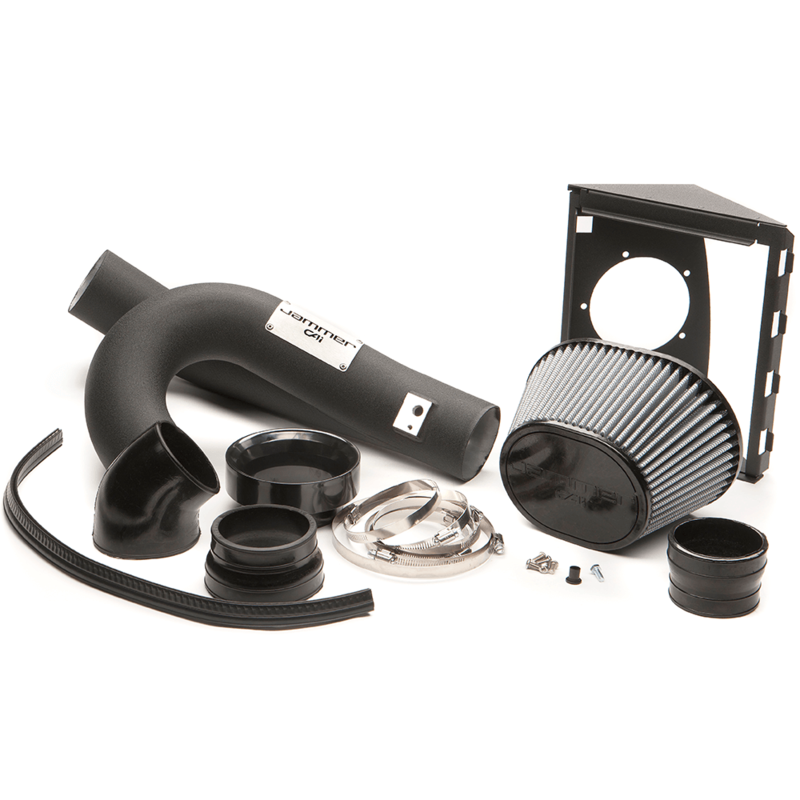 The Jammer cold air intake offers an easy to install solution to provide cooler air at a faster rate without sacrificing filtration. The cooler air charge basically equates to more oxygen and more performance. 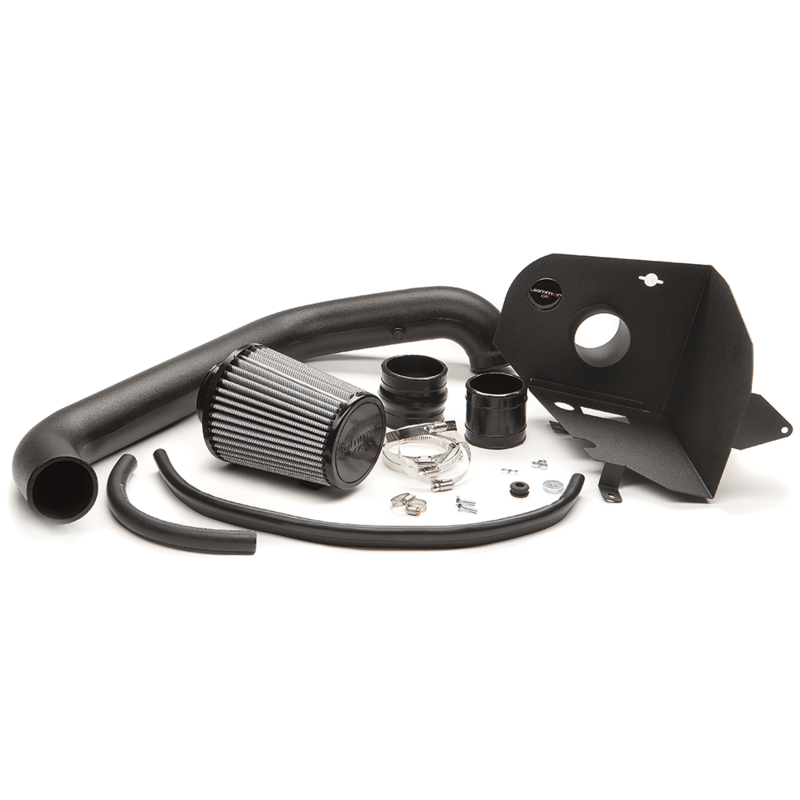 The performance increase that the Jammer Intake adds, doesn’t have to be just about raw power improvement as mileage performance can be improved as well by having a cooler air charge. 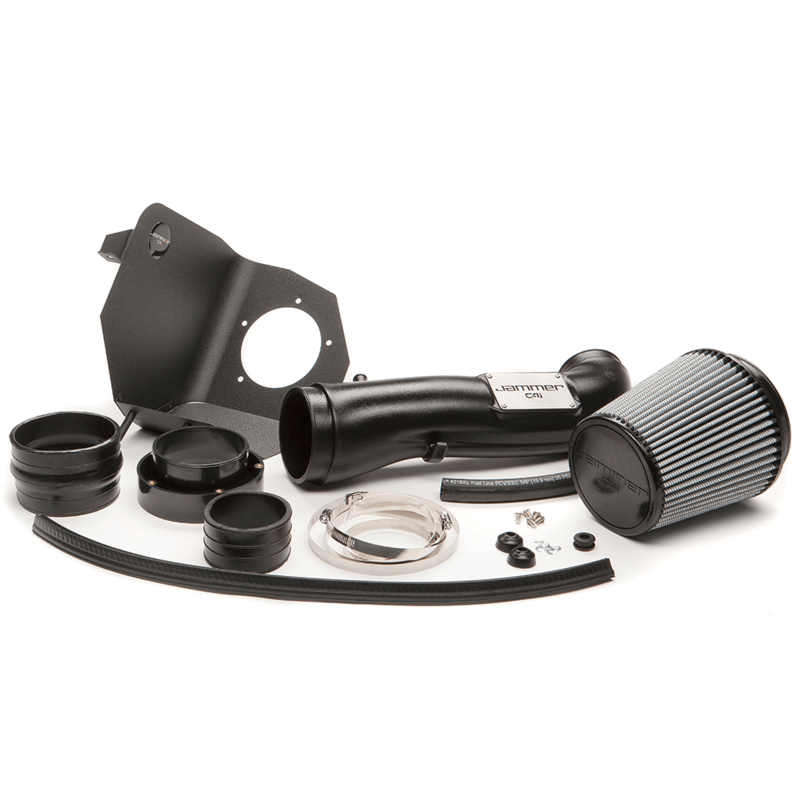 With more power potential, cooler air charge and mileage improvement potential, the Jammer Intake is a no-brainer when it comes to bolt on upgrades for your ride. Why Add a Gas Intake? The key to knowing whether or not the Jammer Intake is good for your and your ride is to understand the benefits that come with the kit and the quality of the kit itself. We use only premium materials to build the Jammer line as we know that quality in our products is key. We’ve chosen a design that allows for maximum power potential, airflow and efficiency. We also focused on building the Jammer to be affordable so you aren’t breaking the bank when upgrading your ride. 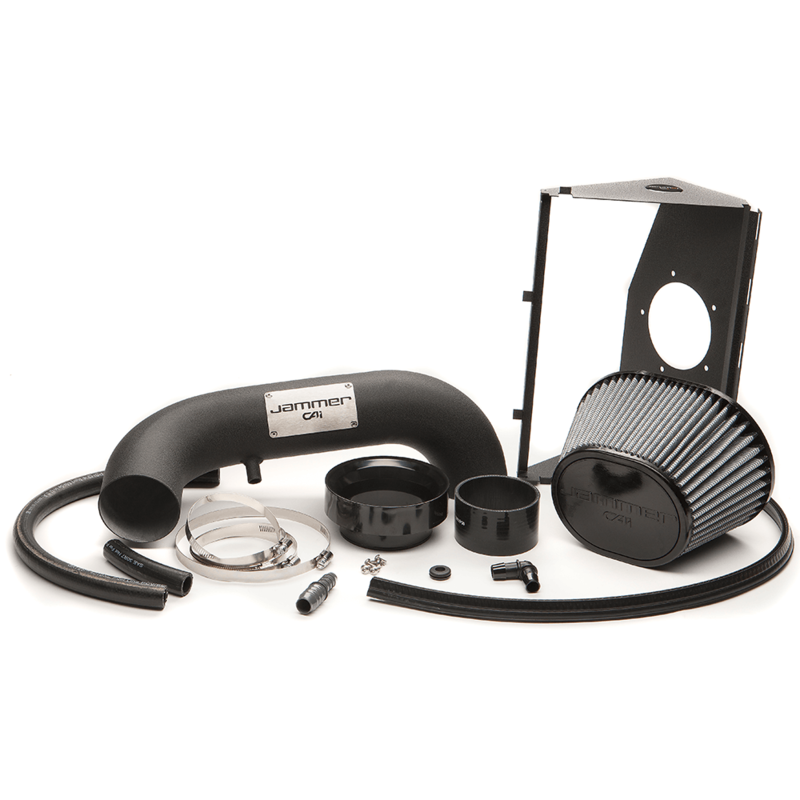 Ease of use, affordable pricing, and instant results are going to be the primary drivers behind your purchase of the Jammer cold air intake. Review the coverage matrix below and configure your vehicle to review vehicle-specific performance gain, intake features, and images. Does the Jammer Intake work with DiabloSport Tuning? We’ve designed our tunes on the Predator, inTune and Trinity devices to pair perfectly with the Jammer Intake line. 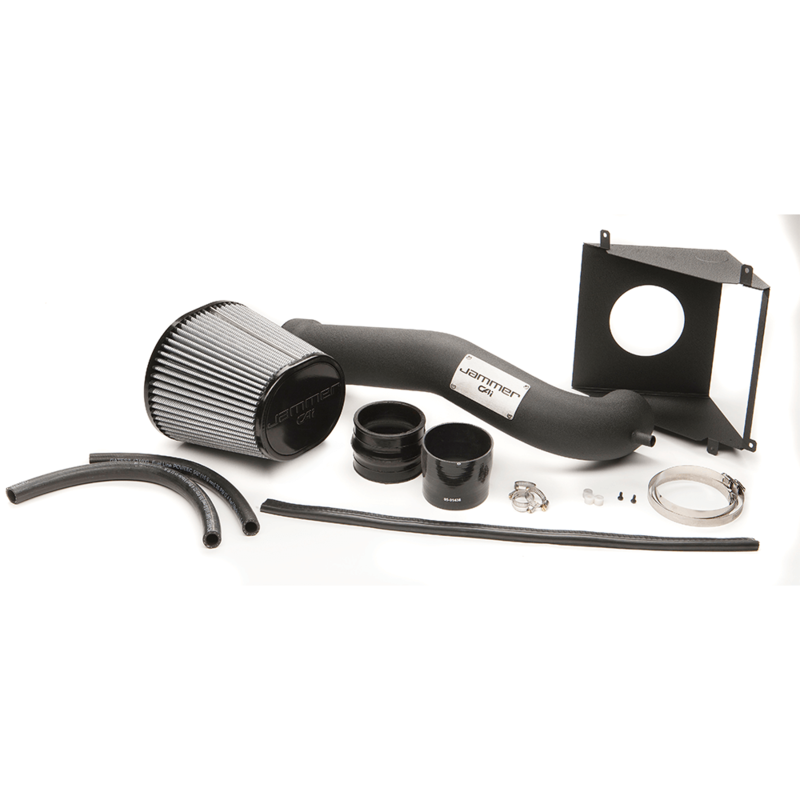 We know that the tune and intake combo is a great kit to help build power and supply cold, clean air to your engine. 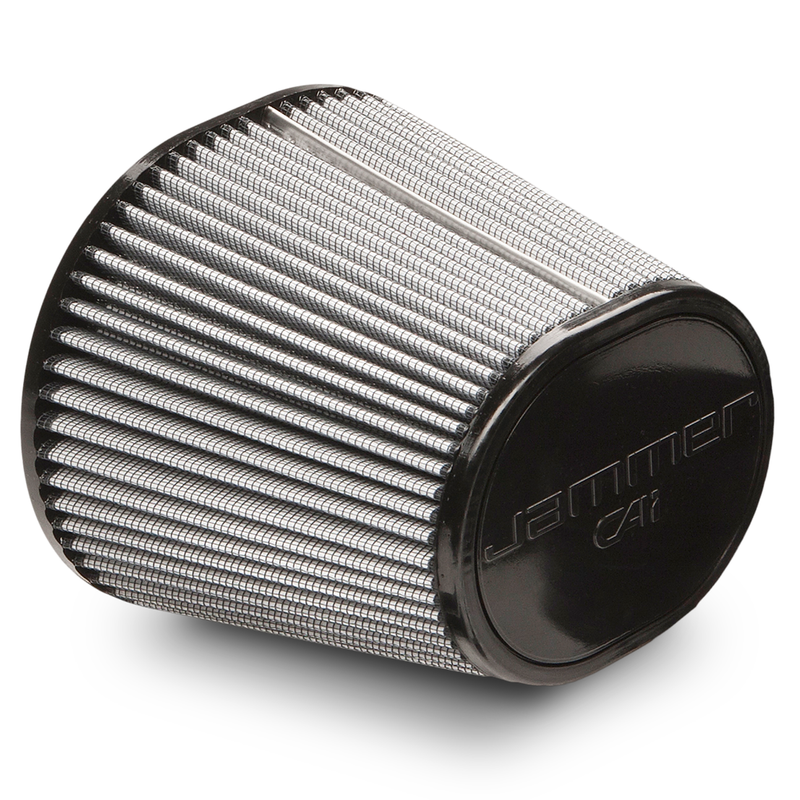 Get the most out of your tunes with a quality Jammer Intake on your ride. Jammer Cold Air Intake Gas Application Coverage. Check back frequently for added coverage.